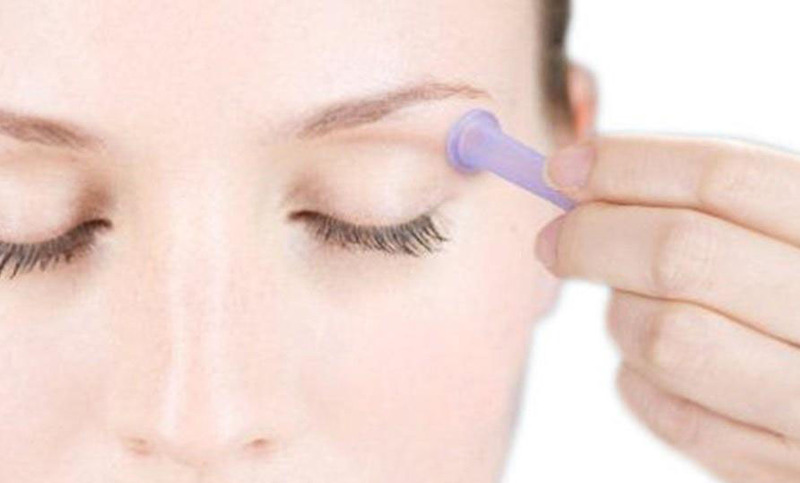 Facial Cupping is based on techniques used in Chinese medicine, small suction cups are applied to the face and neck to improve blood circulation, lessen fine lines and wrinkles to tone and tighten the face and neckline and assist in Lymphatic Drainage. The benefits from this treatment helps absorption of topical products, increased blood flow and nutrients to the epidermis and the reduction of edema and chronic puffiness. The muscles of the face benefit greatly from reduction of tension and tightness and the negative pressure from facial cupping is also known to soften scar tissue. For maximum results, Facial Cupping should be performed on a weekly basis for 6-12 consecutive weeks. Your skin will cleansed, Cupping will be performed on your face and neck followed by moisturizing and sun protection suitable to your skin type. A natural face lifting and toning facial which help to detoxify the skin, as well as decrease dark eye circles and puffy eyes. It also provides a range of other health benefits, including reducing headaches, migraines, sinus congestion and decreasing neck and shoulder tension. It�s an excellent choice for brighter, radiant, and healthier skin. Includes cleansing, exfoliation, extraction, anti aging serums, mask application and a hand, neck & shoulder massage.